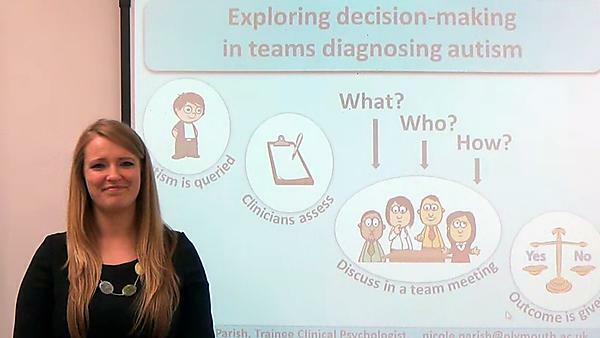 The competition challenges doctoral students from any discipline to give a compelling spoken presentation about their research and its significance - in just three minutes. One single, static PowerPoint slide is permitted. No additional electronic media or props are allowed. 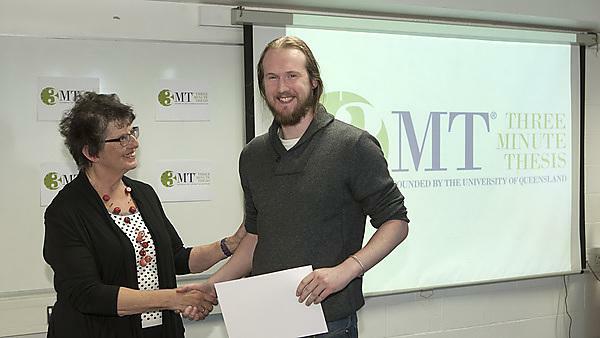 We held our first 3MT competition in 2014, our second in 2015 and our third in 2017. Visit the Three Minute Thesis website. Omar Al-Hafith, School of Art, Design and Architecture, won the 2017 competition. Watch the presentations by our 2014 finalists.